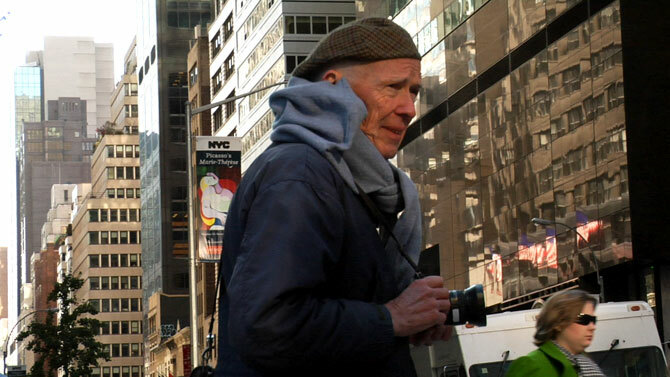 Bill Cunningham has been “On the Street” for decades. becomes an anthropologist of fashion. . .street style. This week’s New York City snowfall, makes a great Sunday On the Street. The Nuart in Los Angeles on March 25th before opening around the country. 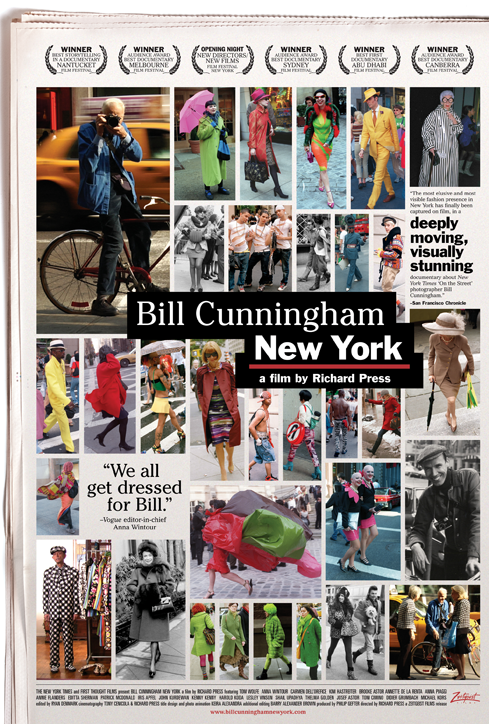 Read more about Mr. Cunningham in this 2008 The New Yorker article. This entry was posted on Saturday, January 29th, 2011 at 2:40 pm and is filed under Art, Photography. You can follow any responses to this entry through the RSS 2.0 feed. You can leave a response, or trackback from your own site.